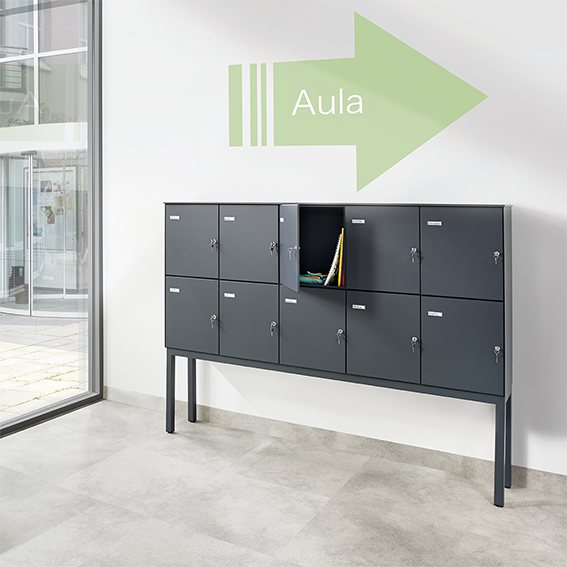 The JU Economy Class is made of good value components. 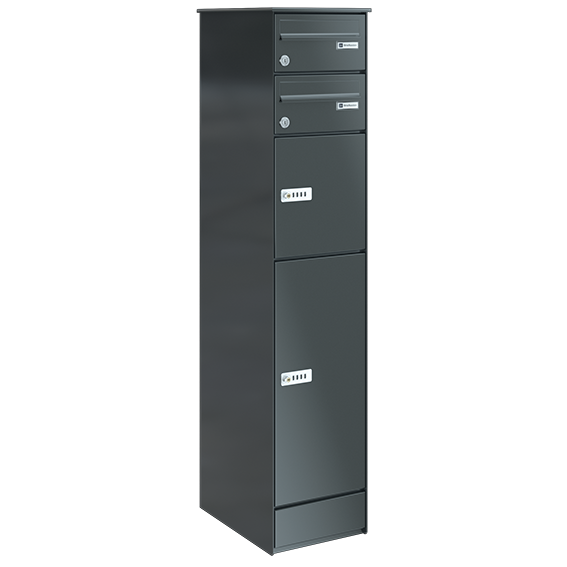 Nevertheless, you do not have to do without the proven JU-quality as well as an attractive design of all the components. 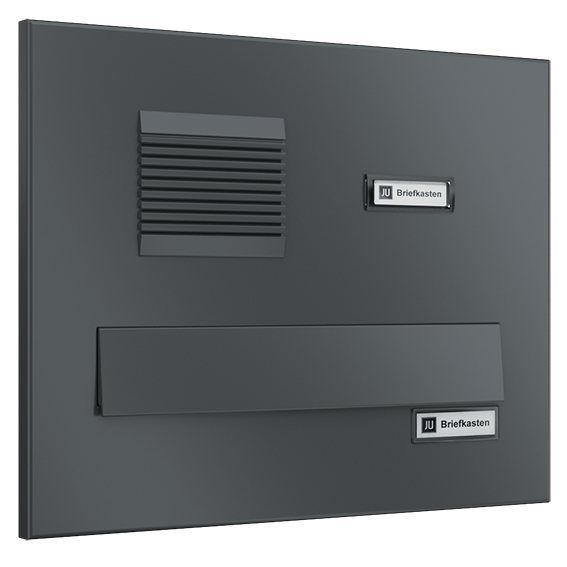 Here, you have also the choice between various panels and plaster frames. 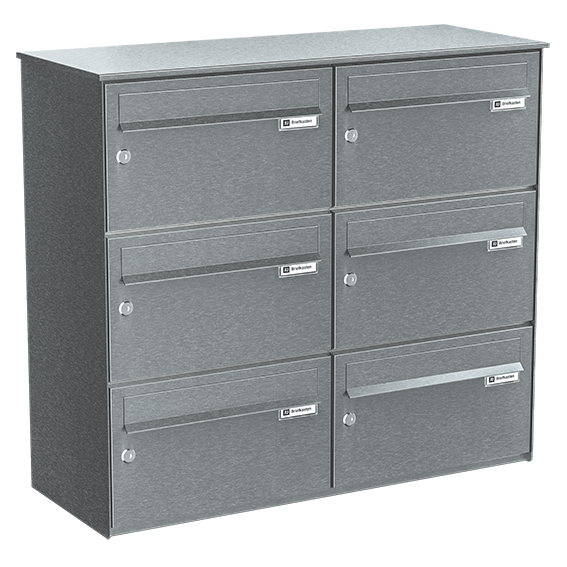 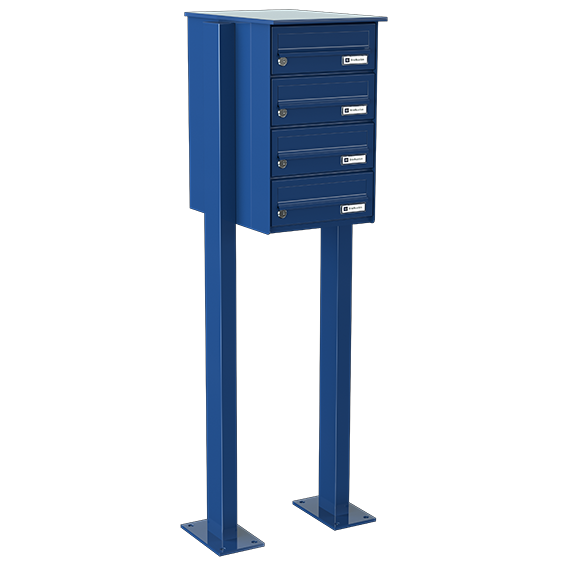 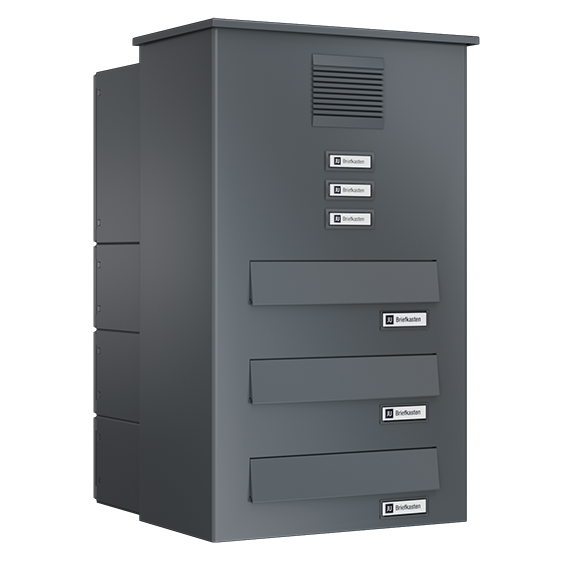 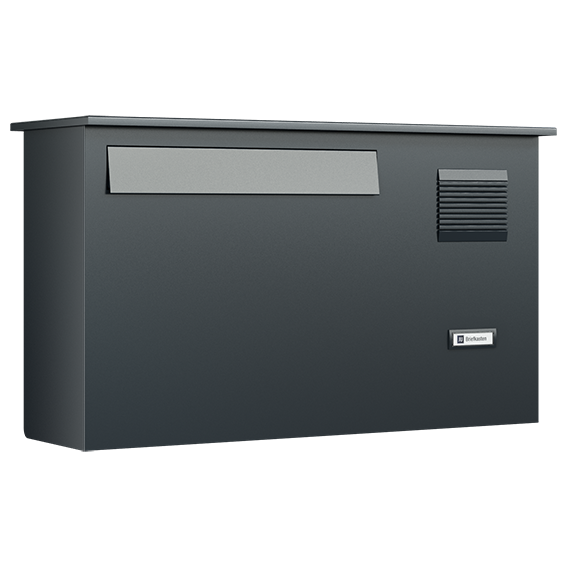 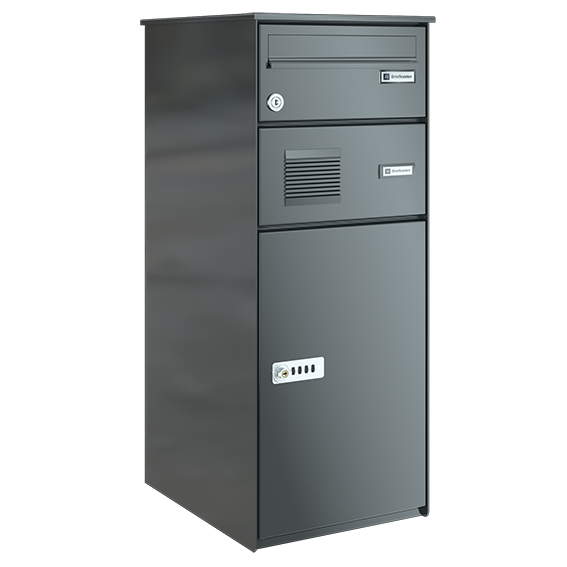 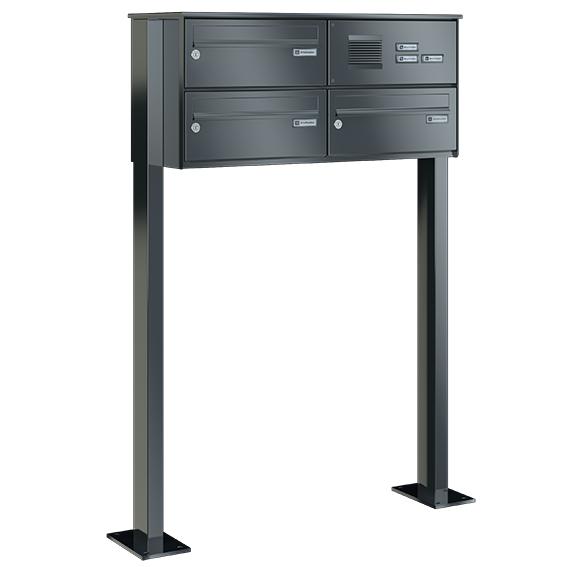 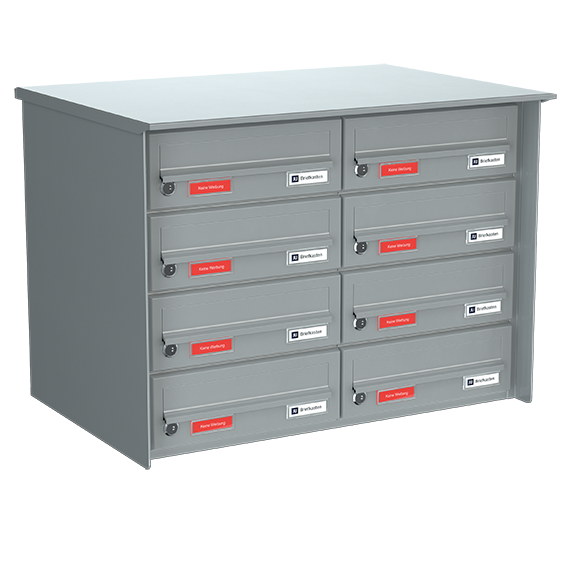 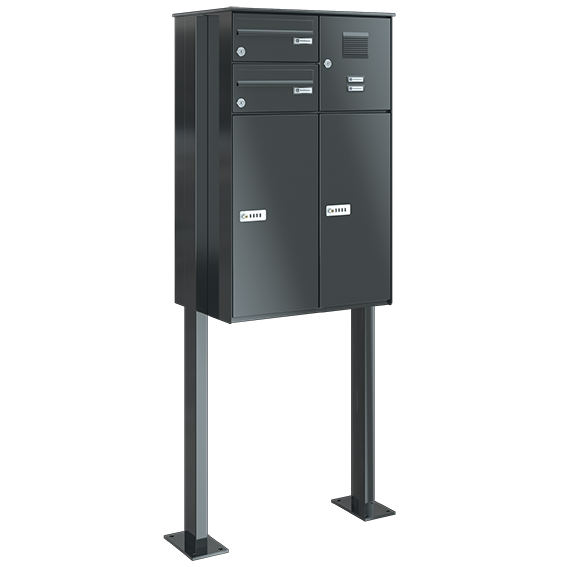 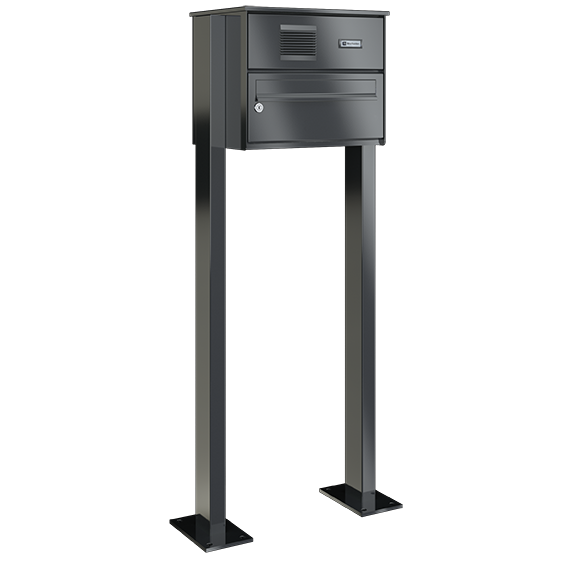 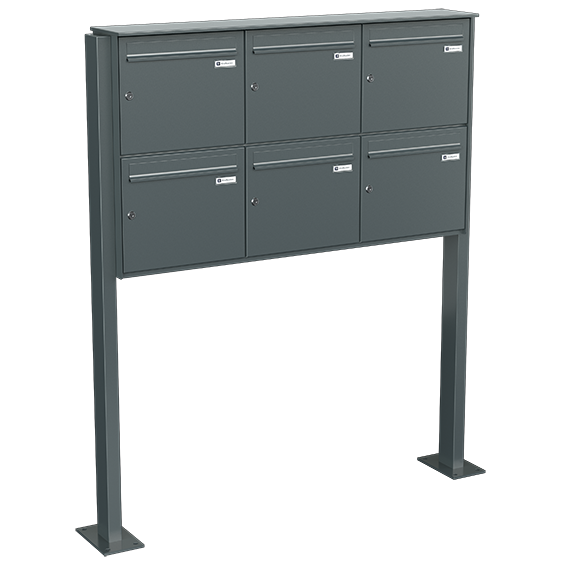 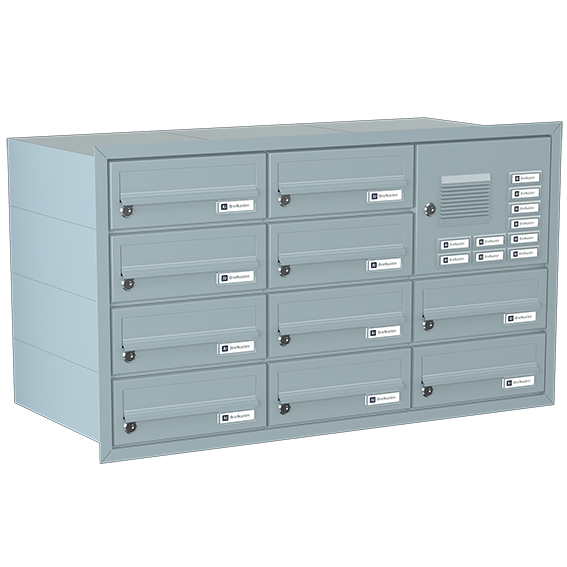 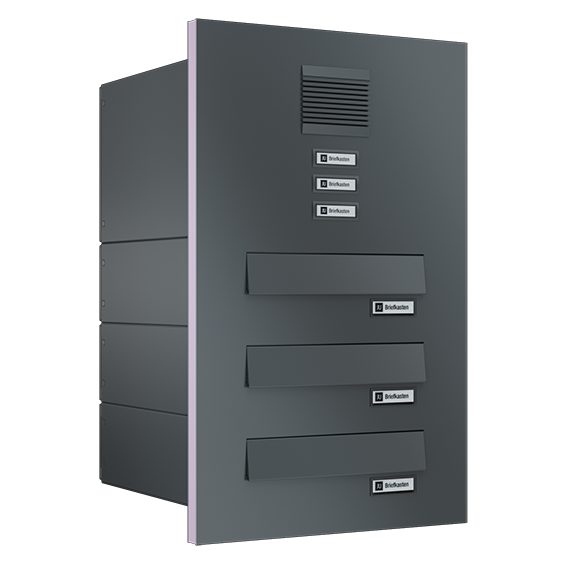 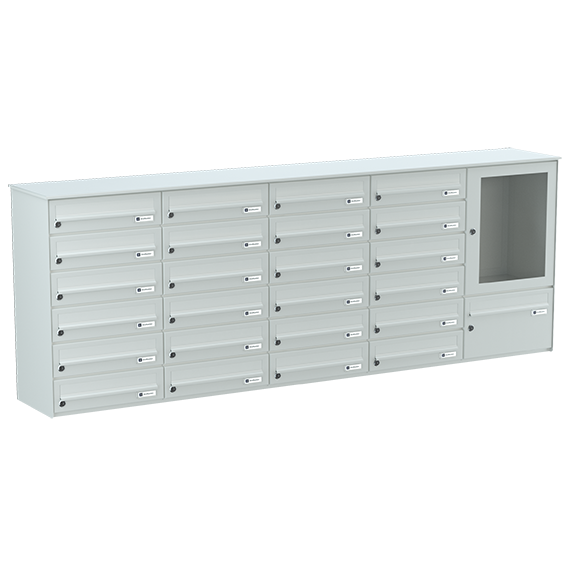 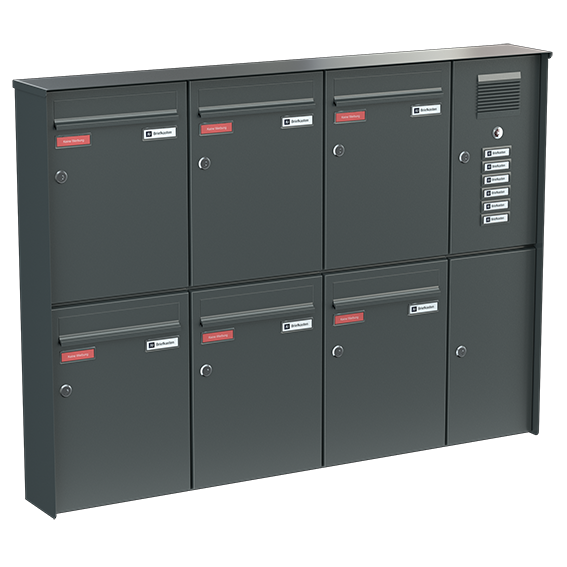 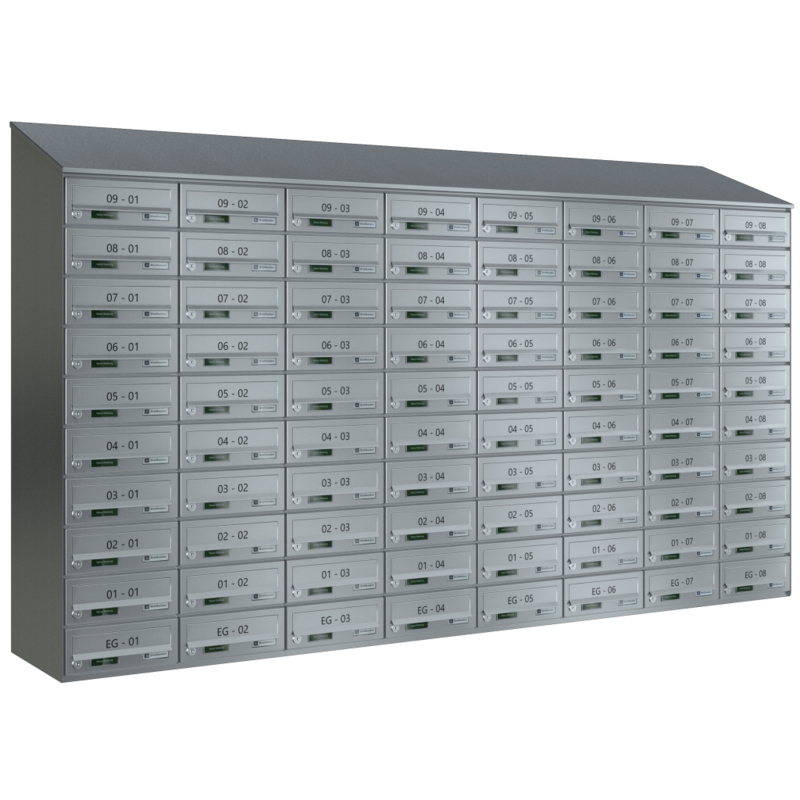 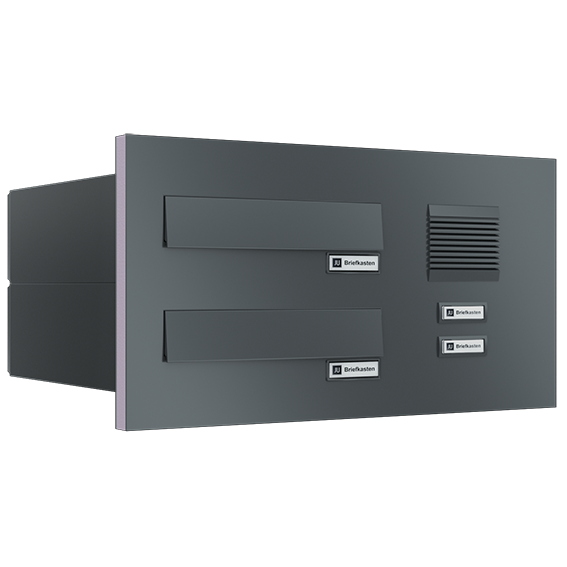 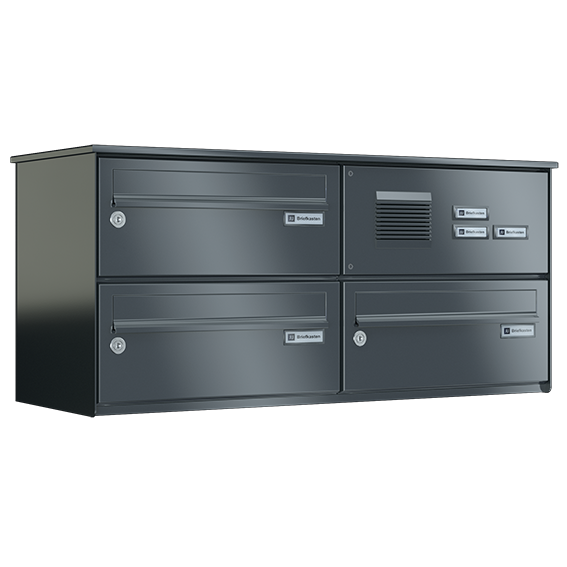 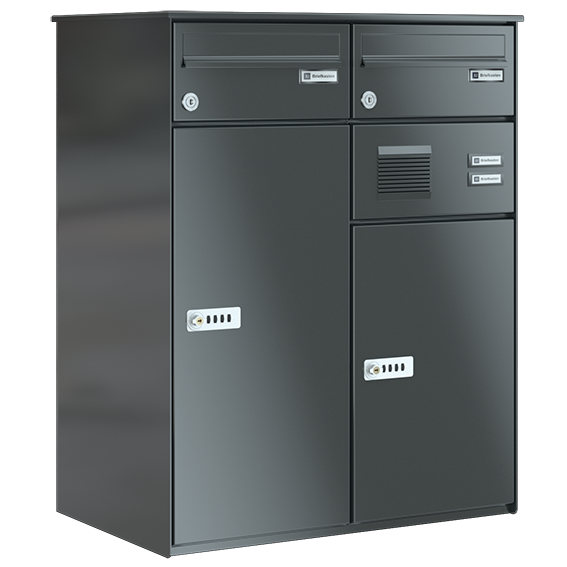 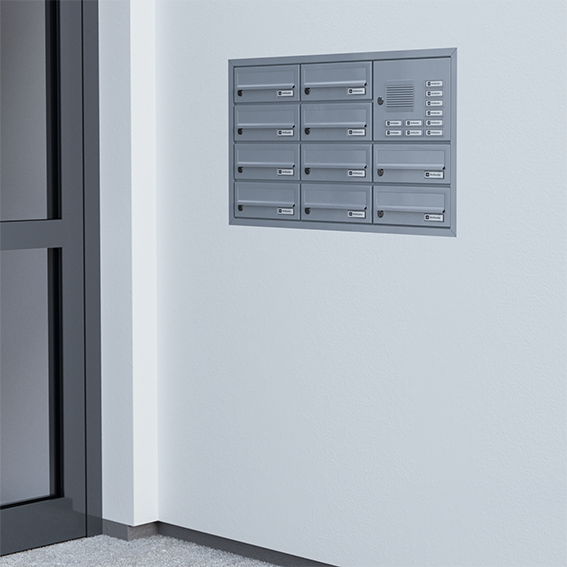 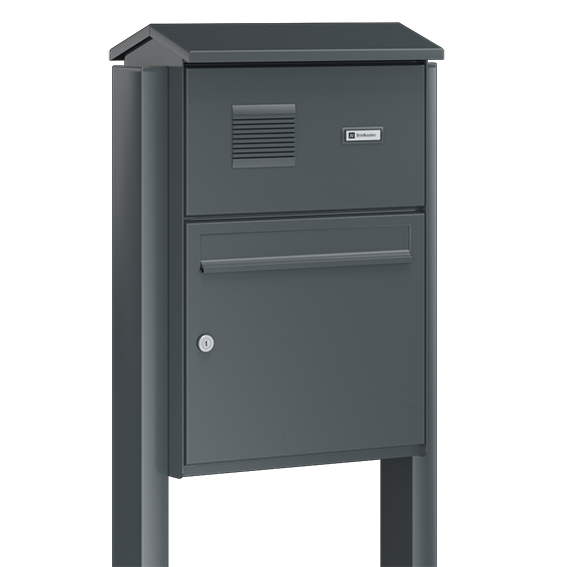 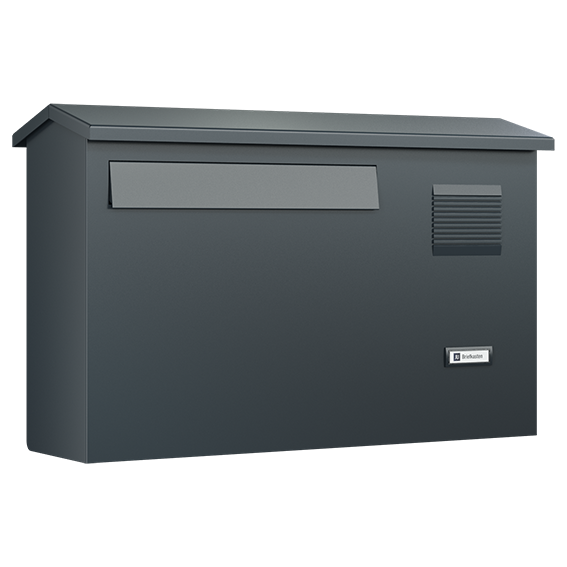 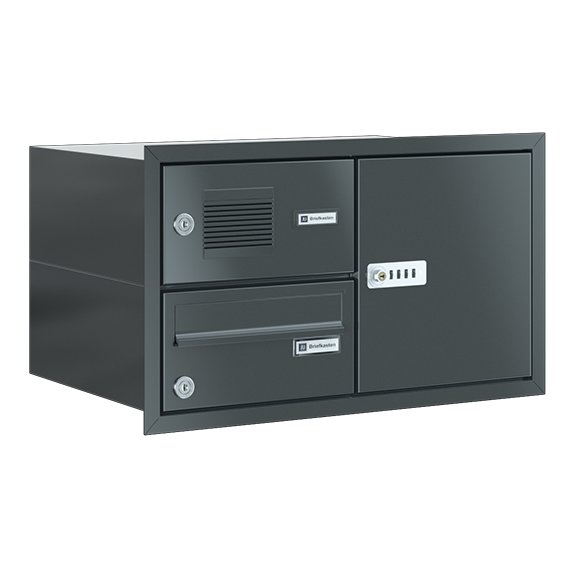 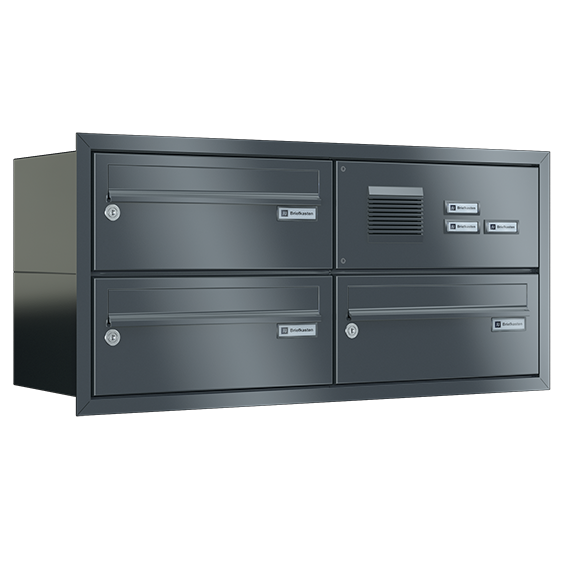 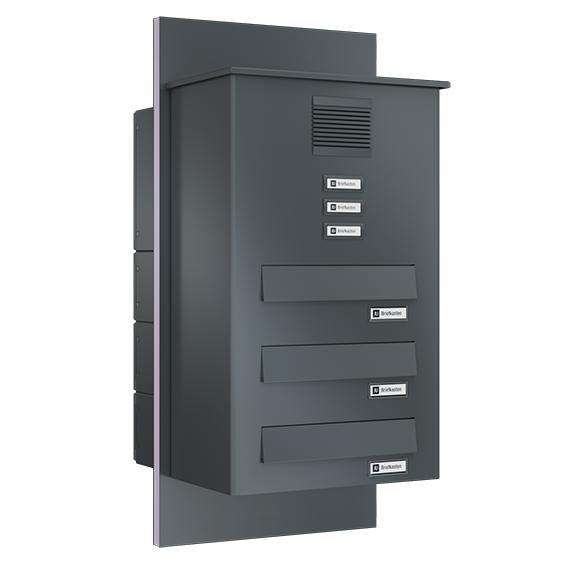 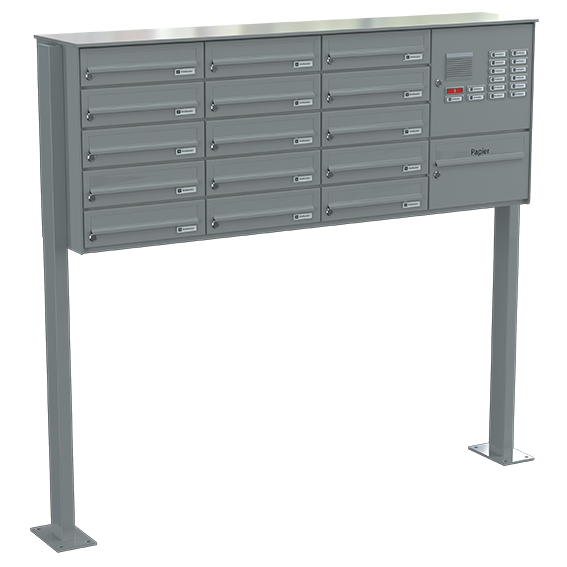 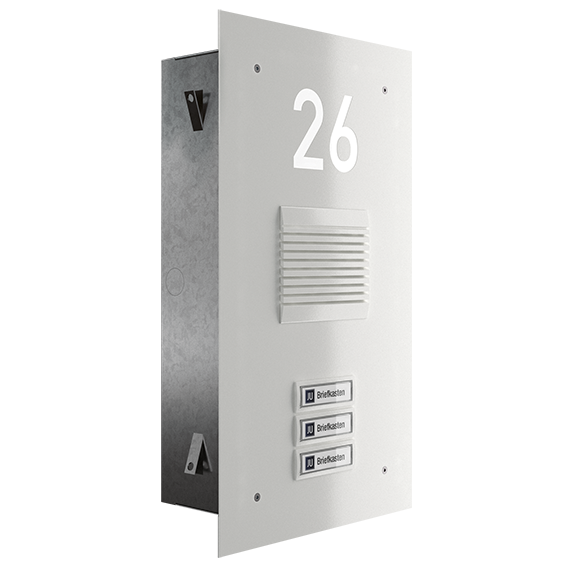 The number and arrangement of the mailboxes can be customized and the colour and equipement can be chosen.